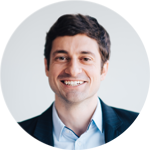 As co-founder and CEO of App Press, Grant created his first app in App Press, and has since built 300 more with over 1M+ downloads. Building an app is a lot of work. It requires a lot of thoughtful consideration about the way the app looks, the way users interact with the app, and its features, and the technology used to develop it. Once the app is released, there comes optimization, analytics reviews, and updates based on user feedback. Mobile development isn't a destination, it's a journey, and the team you bring with you can determine just how successful that journey will be. 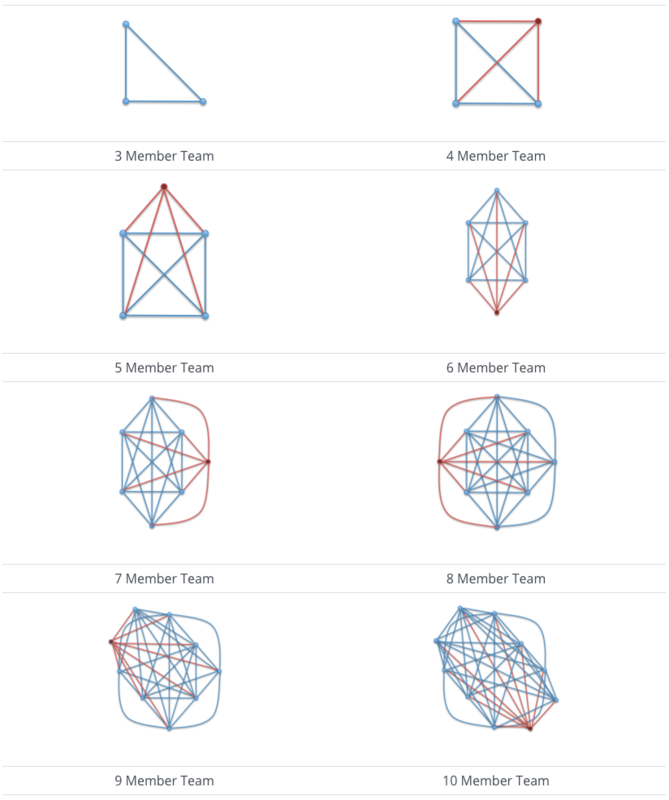 So, what does the average mobile development team look like? Let's start by examining the process of mobile development at a high level - the various roles you will need to fill will become apparent very quickly. Every project starts with an idea - that's where you come in! You'll drive the vision of the project, determining what problem you're trying to solve or the product you think will change the world. As the Captain, you will navigate the project into uncharted waters with the assistance of your experienced crew. Every Captain needs their First Mate. The project manager oversees projects the day to day operations, ensures that everything is running smoothly, and supervises the rest of the crew. They keep watch over the timeline and roadmap, anticipating and storms on the horizon. Before we can set sail, we need to understand what the project looks like. What will a user interact with on screen? How will the design impact technical specifications? When a user presses a button, what should they expect to see next? What does the navigation throughout the app look like? All of these details and more are discussed with the project's designer. Below the deck, we have the engineers who build and maintain the ship's incredibly sophisticated technology. They work with the designer and project manager to develop a project against the design and technical requirements ensuring that you are getting the exact product you expect. What should you engineering team look like and how many people does it take to build a first-class app? The simple answer is 10. 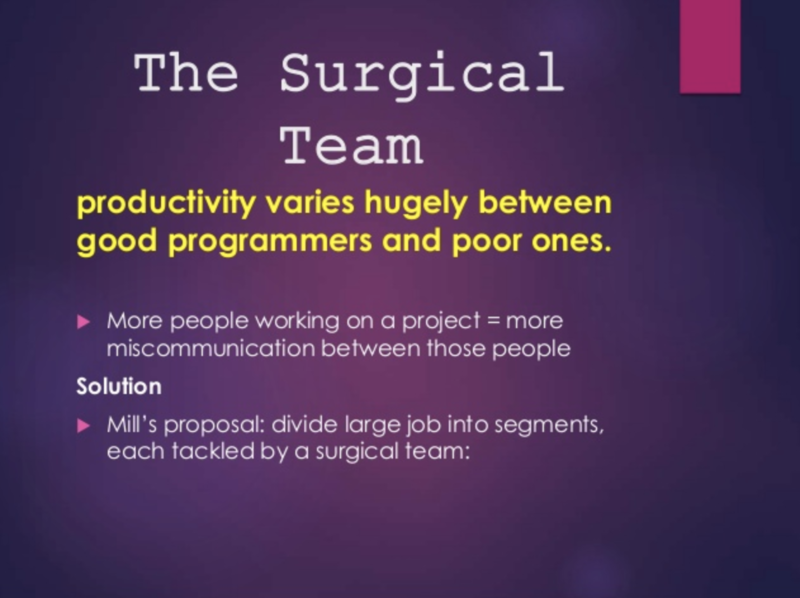 Ten people are the ideal development team as presented in the famous book, Mythical Man Month. The Mythical Man Month is Marc Benioff's favorite book and is often referenced when discussing how to hire for a technical project. 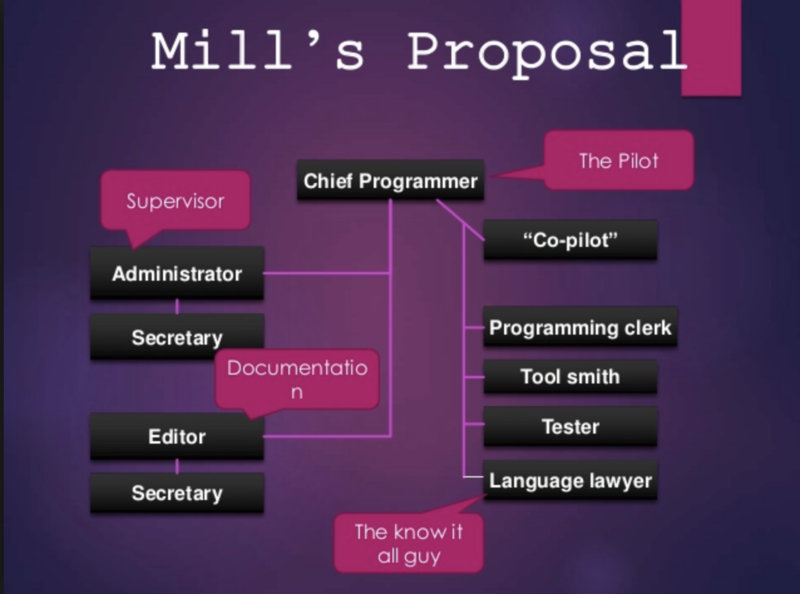 The book cites Mills Proposal for the makeup of the ideal development team. Hiring ten engineers is unattainable for a considerable percentage of startups and businesses looking to build an app. Therefore, App Press takes the approach of streamlining Mills Proposal and offering the essential pieces. By doing this, we are simplifying communication and keep cost lower. App Press optimizes its team to 3-5 people. By doing this communication lines decrease. Having ten engineers would cost a startup $83,333/mo if you paid each team member the average salary as reported by Glassdoor. App Press gives you the similar value at 1/4 the cost.